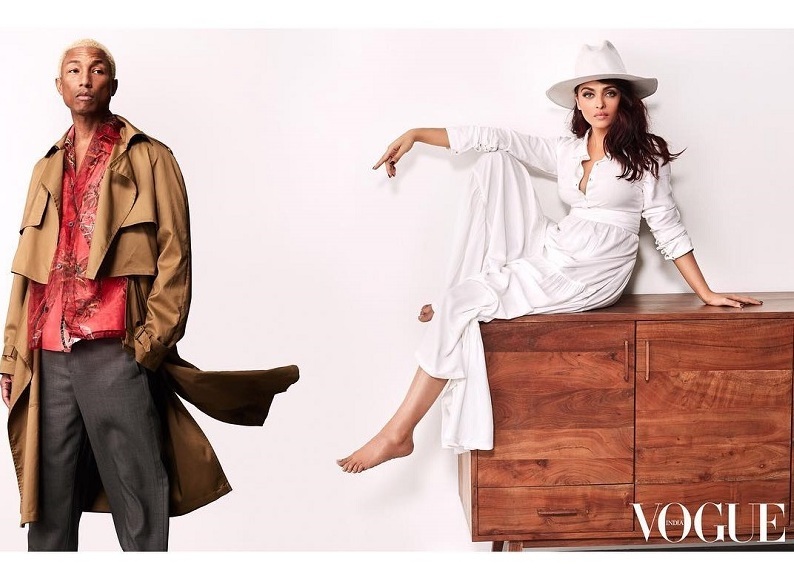 You will need a second look and perhaps a few minutes of constant staring at this latest cover of Vogue Magazine featuring Aishwarya with the singing sensation (Happy fame) Pharrell Williams. The issue celebrates the greatest Hits (global icons) from across the globe and who better than Ash to represent India? 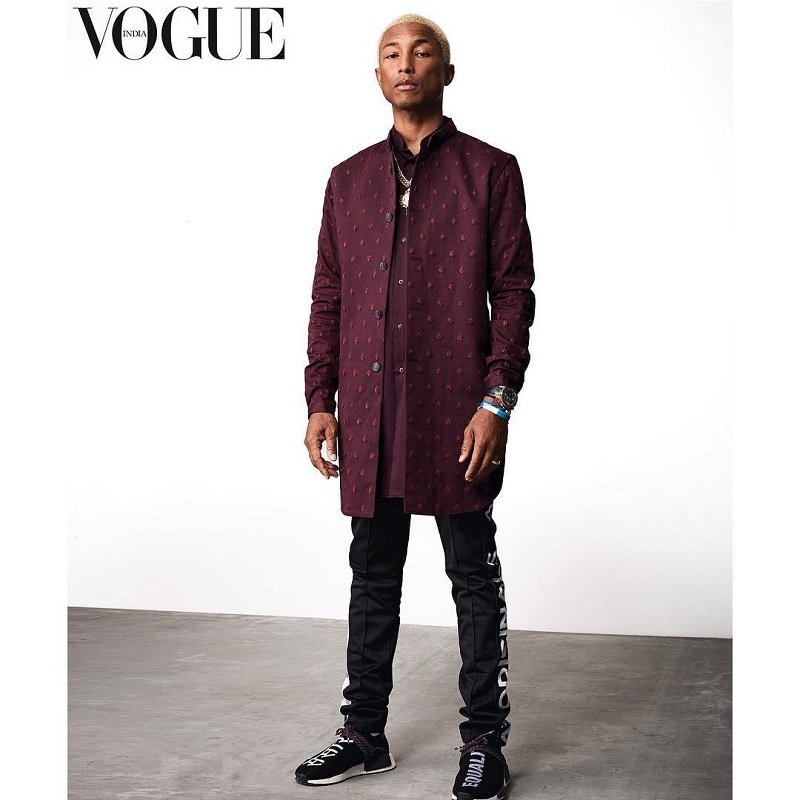 The official Vogue Instagram handle posted a number of images from the Aishwarya Rai Bachchan-Pharrell Williams shoot and they all look stunning. In a picture, the two are dressed in all-red.